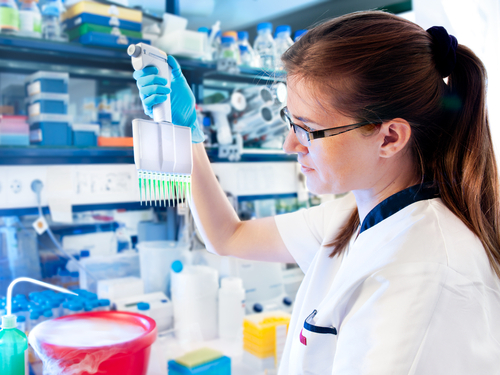 Oncology company, Mirati Therapeutics, Inc. has just signed an agreement with international biologics research and development AstraZeneca subsidiary, MedImmune to collaborate on a Phase I/II clinical trial to determine the safety and efficacy of the former’s pipeline spectrum-selective histone deacetylase (HDAC) inhibitor, mocetinostat, combined with MedImmune’s anti-PD-L1 immune checkpoint inhibitor, durvalumab (MEDI4736). 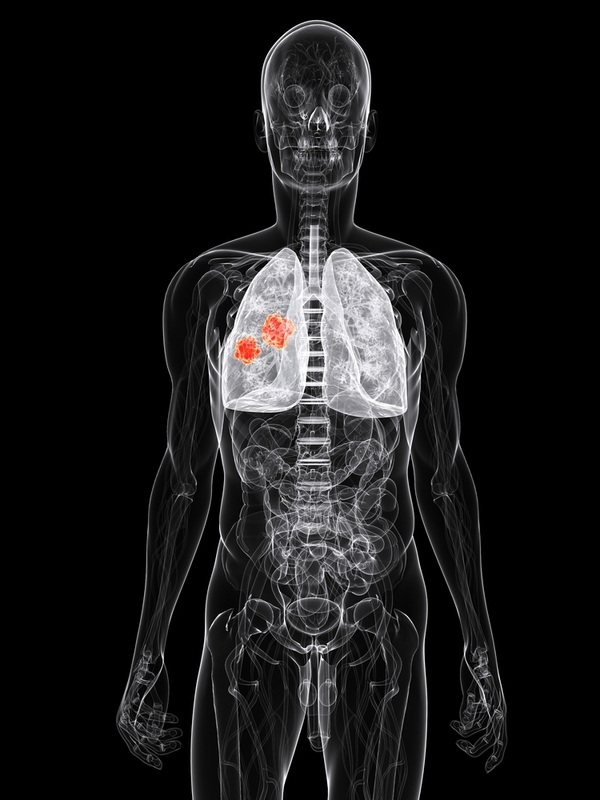 The experimental combination treatment will initially be tested on patients with non-small cell lung cancer (NSCLC). The possibility of exploring other indications will depend on study results. Mirati’s mocetinostat works by inhibiting Class I HDAC enzymes, which leads to the potentiation of checkpoint inhibitors, such as durvalumab, on tumor immunity. 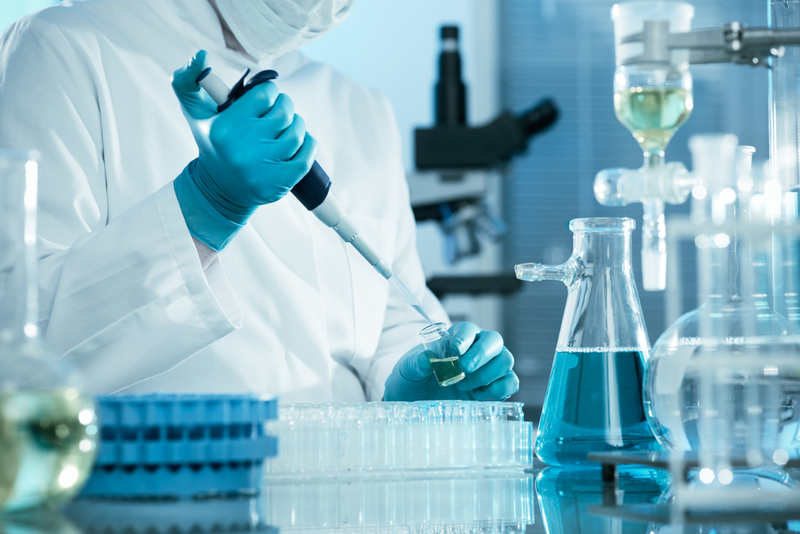 The agreement stipulates that Mirati will be responsible for conducting and funding the first Phase I/II clinical trial, which the company expects to launch in 2016. MedImmune will fulfill the supply of durvalumab for the trial. The two companies have also created a Joint Steering Committee to manage the trial. In the event of arriving at favorable results, MedImmune will have the opportunity to negotiate commercial licensing for the resulting combination for NSCLC. Bristol-Myers Squibb, a global pharmaceutical company whose mission is to discover, develop and deliver innovative medicines that help patients prevail over serious diseases, has recently announced that the European Commission (EC) approved Nivolumab BMS for advanced or metastatic squamous (SQ) non-small cell lung cancer (NSCLC) patients following previous chemotherapy. The EC approval is the first treatment advance within the European Union (EU) for NSCLC in more than a decade, allowing the marketing of Nivolumab BMS in all 28 EU Member States. Tagged Durvalumab, MedImmune, Mirati Therapeutics, mocetinostat, NSCLC.